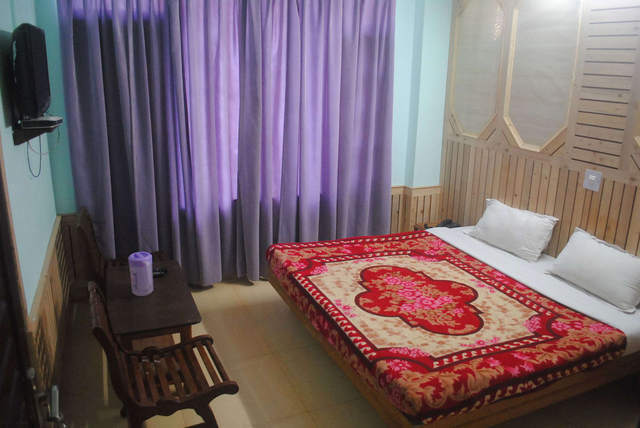 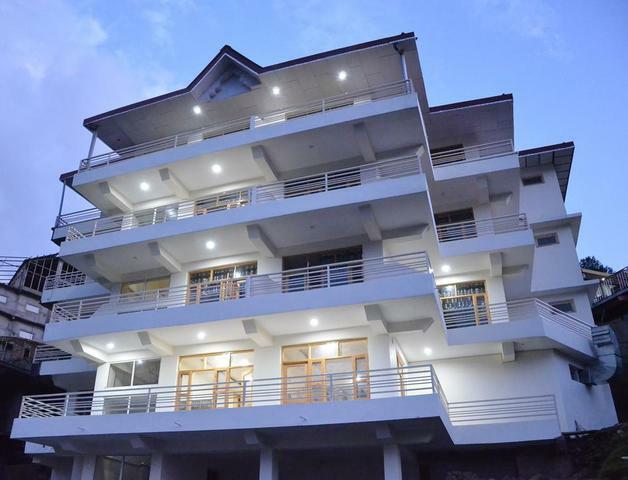 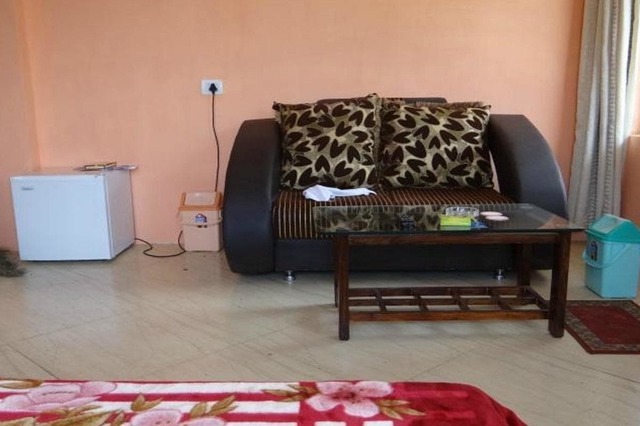 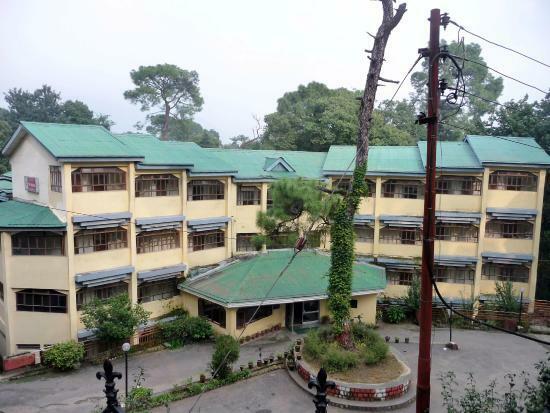 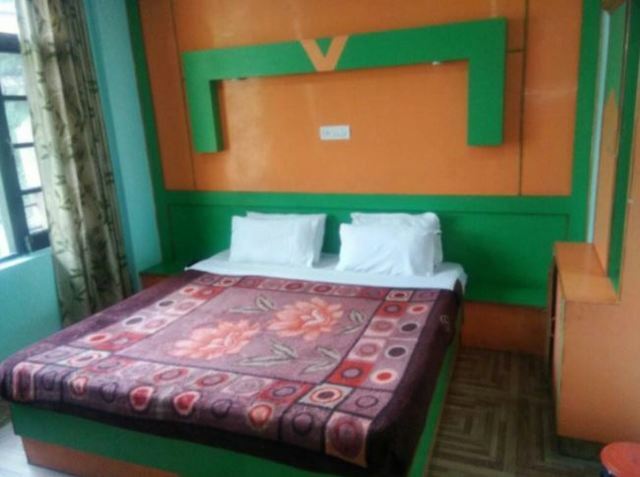 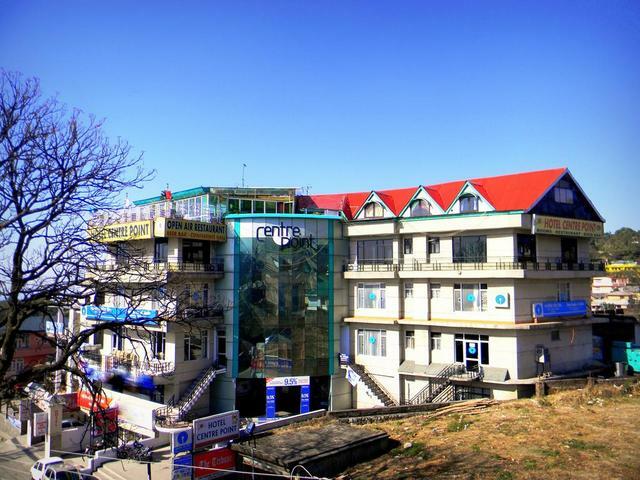 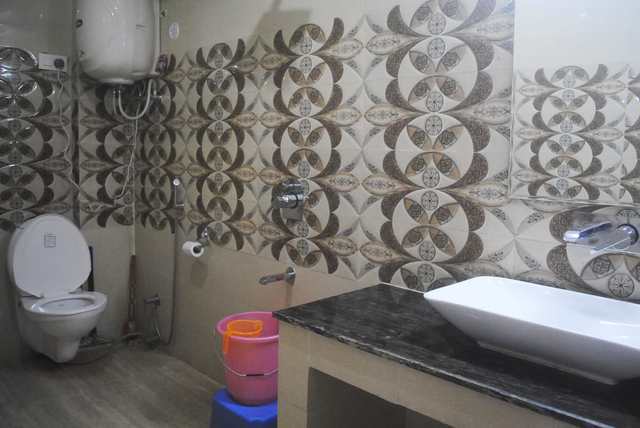 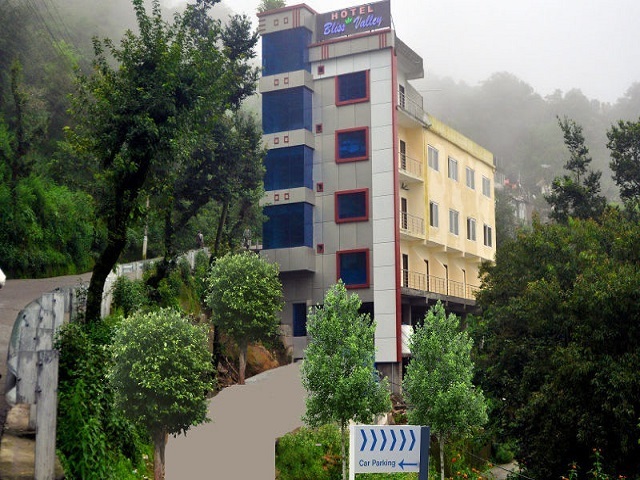 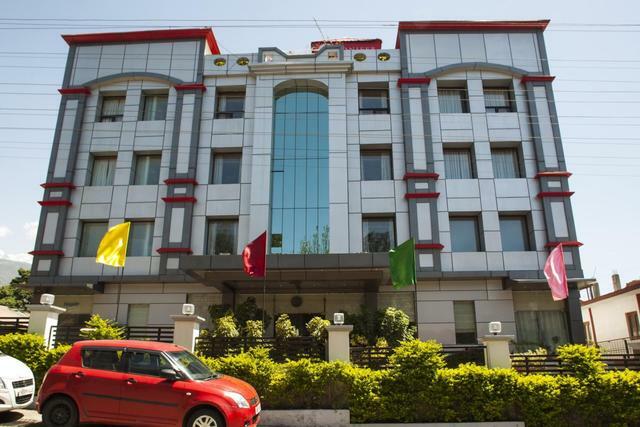 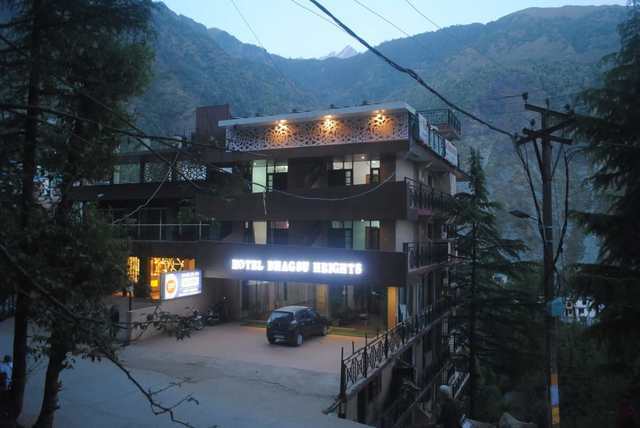 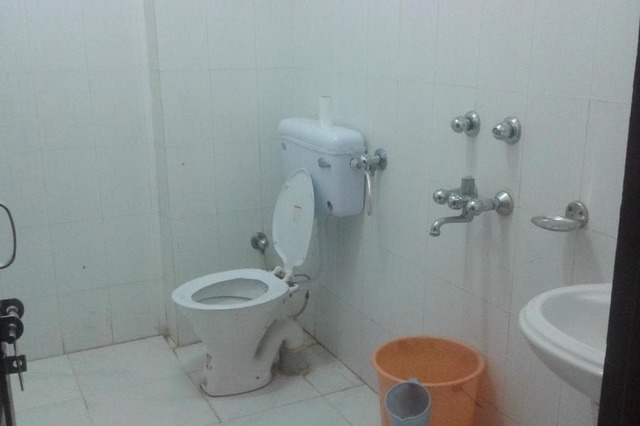 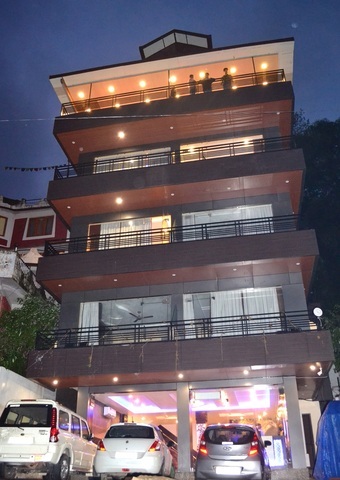 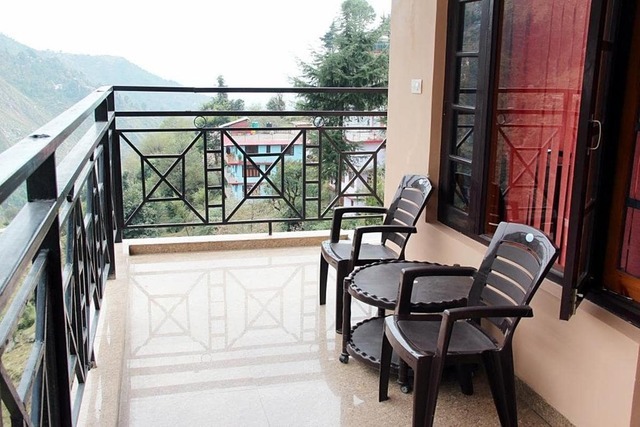 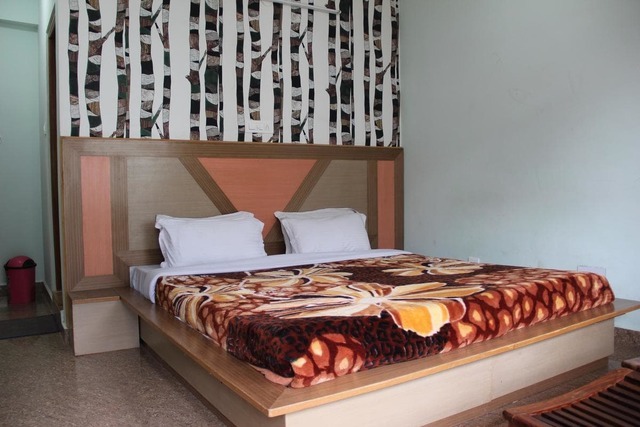 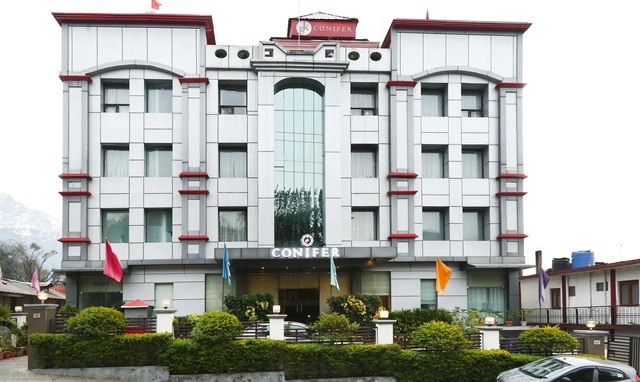 Hotel Bhagsu Heights, is one of the best hotel at Bhagsu, Dharamshala and situated in the picturesque and beautiful location of Bhagsunag, the village known for it's magnificent landscape and scenic beauty. 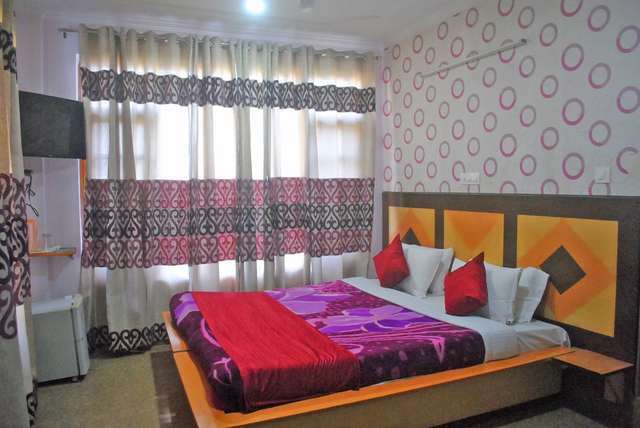 The hotel offers best hotel accommodation, hotel room and services to it's guests including plenty of other hotel facilities. 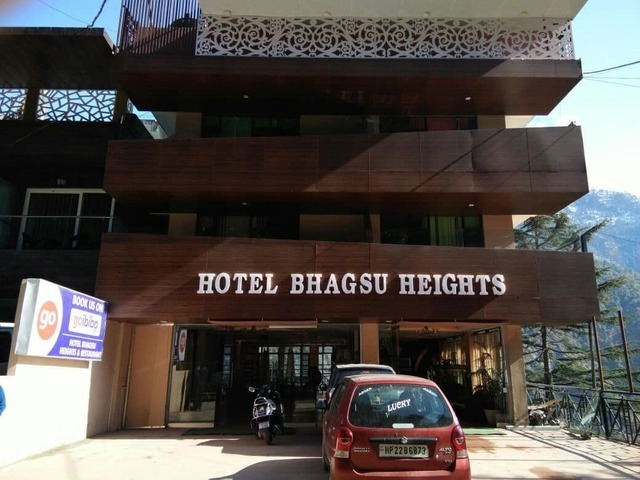 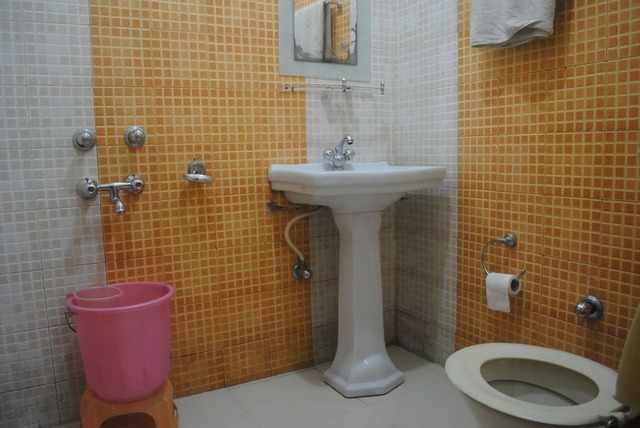 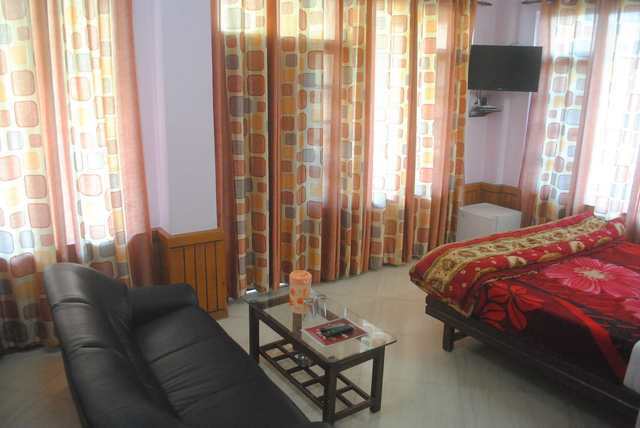 Hotel Bhagsu Heights offers beautiful deluxe hotel rooms, that is best in interiors and best in tariffs. 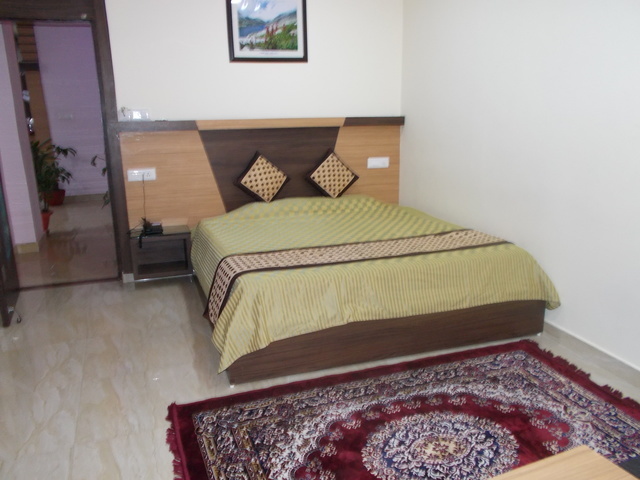 The room service and restaurant facilities are best in the hotel sector. 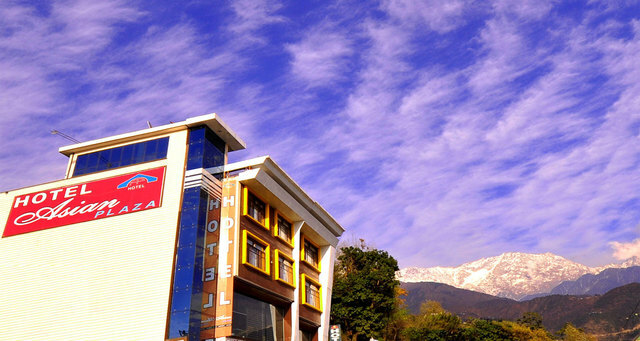 The hotel rooms are nicely decorated with large windows to enjoy the scenic beauty of this place, the grand mount Dhauladhar can be seen just near to the hotel. 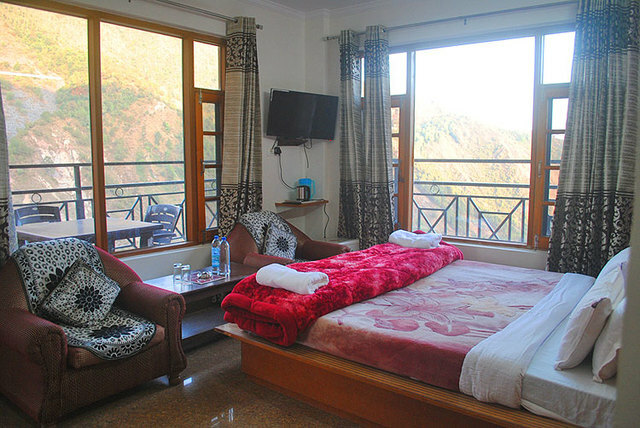 One can also enjoy a relaxing time watching the Kangra valley from the rooms. 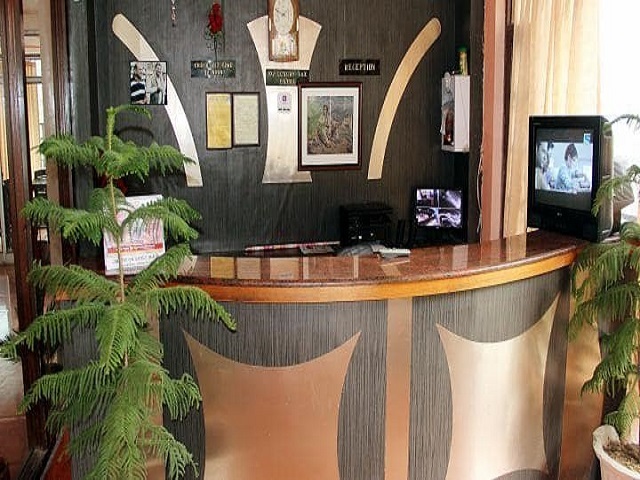 The staff and hotel room services are one of kind with well mannered staffs and you will feel the comfort of a deluxe hotel. 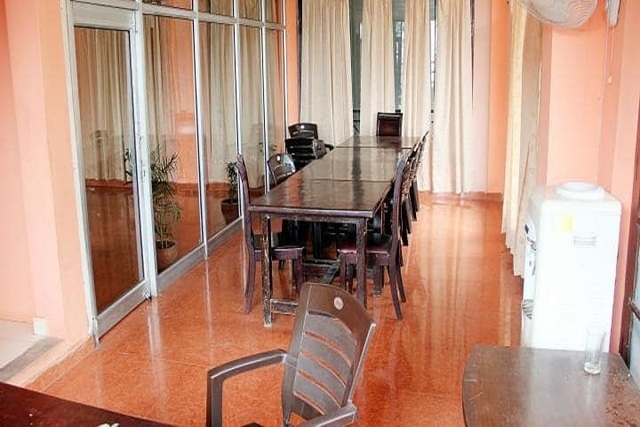 The multi-cuisine restaurant offers various mouthwatering foods which are tasty and also hygenically prepared. 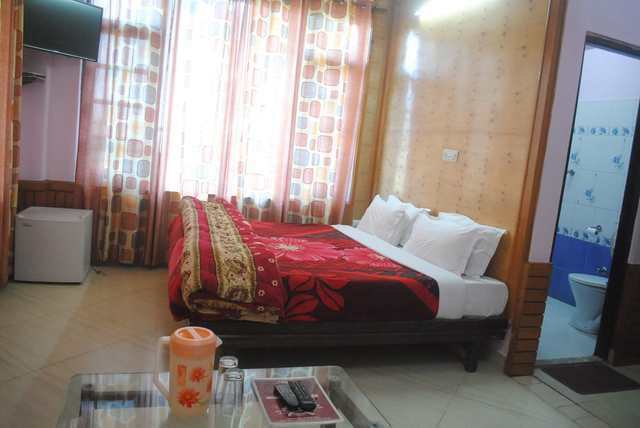 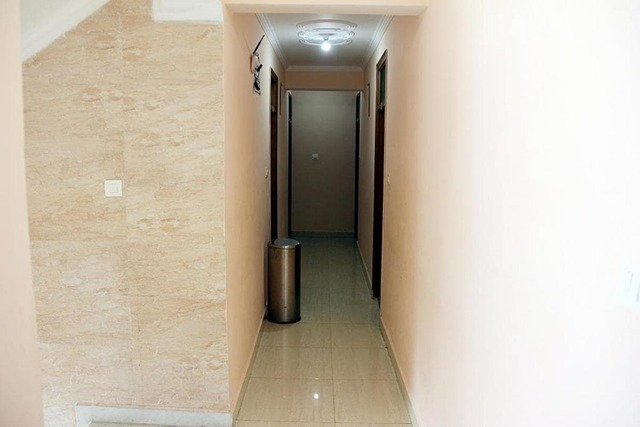 The hotel has a in-house "Travel Deskto assist your onward journery by providing you Taxis at affordable rates, bus booking, train ticketting and airlines tickets. 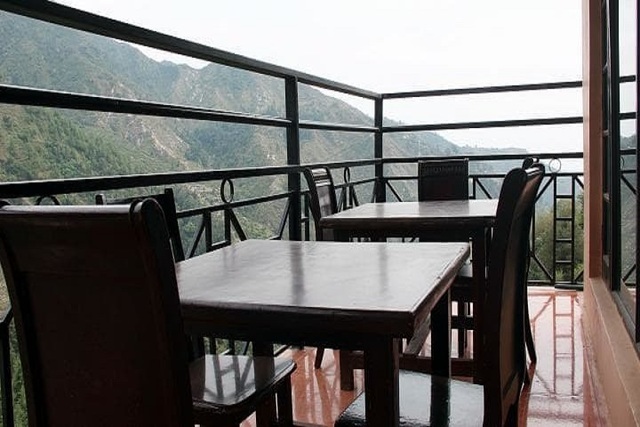 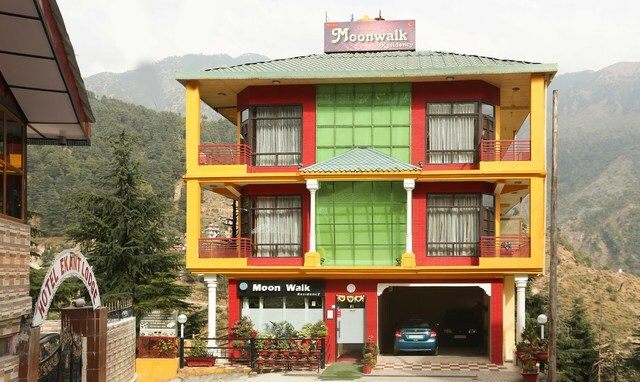 The hotel also organises Day hikes and Treks to Triund or Snowpoint in the foothills of Dhaulashar ranges. 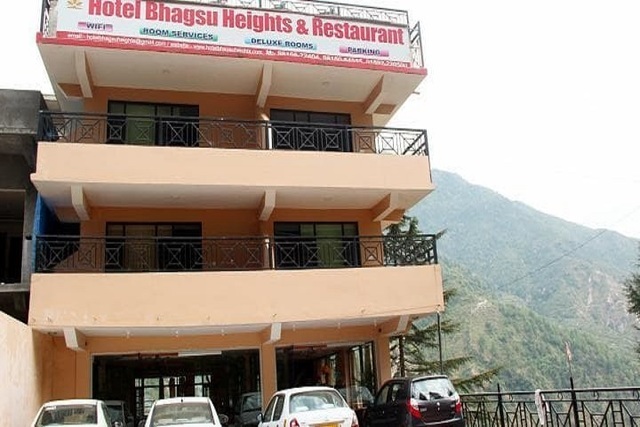 Hotel Bhagsu Heights accepts only cash payments at the property.